Mother’s Day is coming right up on Sunday. I’ve rounded up hot deals for the ladies in your life good this weekend, from free visits at South Florida attractions to freebies and deals on dining and gifts. That way, you can let Mom know you appreciate her without breaking the bank. Amazon.com: Free one-day shipping on jewelry purchases. Amazon Local: 15 percent off special offers and deals including jewelry, flowers, with code MOMSDAY15 at checkout. Beef O’Brady’s: Free $10 meals for Mom on Sunday at participating locations. Bonnet House Museum & Gardens: Moms get in free with a paid $20 admission on Sunday at the historic Fort Lauderdale home. No coupon necessary. For everyone else, use Sunny.org’s Summer Savings Card to get 2-for-1 admission. Offers cannot be combined. Butterfly World: Moms get in for $10 at the Coconut Creek attraction on Saturday and Sunday, a $16.95 value for ladies who identify themselves as a mom at the ticket booth. No coupon is necessary. For everyone else, use Sunny.org’s Summer Savings Card to get 2-for-1 admission. Offers cannot be combined. 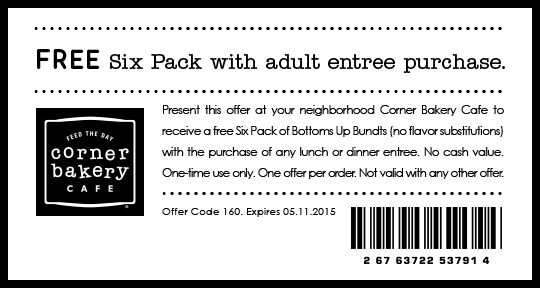 Corner Bakery Cafe: Coupon for free six pack of Bottoms Up Bundts with adult entree purchase; expires May 11. Donna’s Garden Gate: Free plant with purchase at 2251 N. Federal Highway in Pompano Beach. 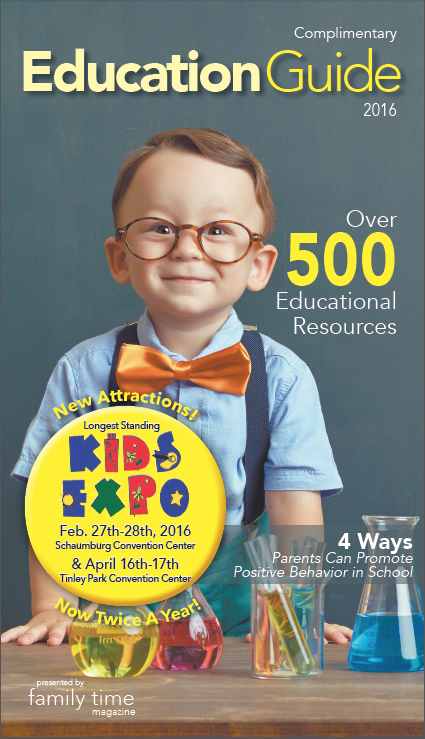 Summer Savings Card to get 2-for-1 admission. Offers cannot be combined. First Watch: Free box of chocolates when Moms dine-in on Sunday while supplies last. Hooters: Free $10.99 meal for mom with drink purchase on Sunday. Hurricane Grill & Wings: Free dessert with entree purchase for Mom on Sunday at participating locations. Frost Museum of Science: Free entry for Moms at the Miami museum by mentioning “Moms Rock” at the box office on Sunday. Groupon.com: The daily deal site has special savings on curated gifts just for Mom. Jeweliards: Free sterling silver halo pendant necklace with purchase cubic zirconia halo earrings for $199 at the Boca Raton Jewelry store at 5030 Champion Blvd., #F7A, 561-989-0000. Kohl’s: Coupon for $10 off $50 purchase; expires Sunday. 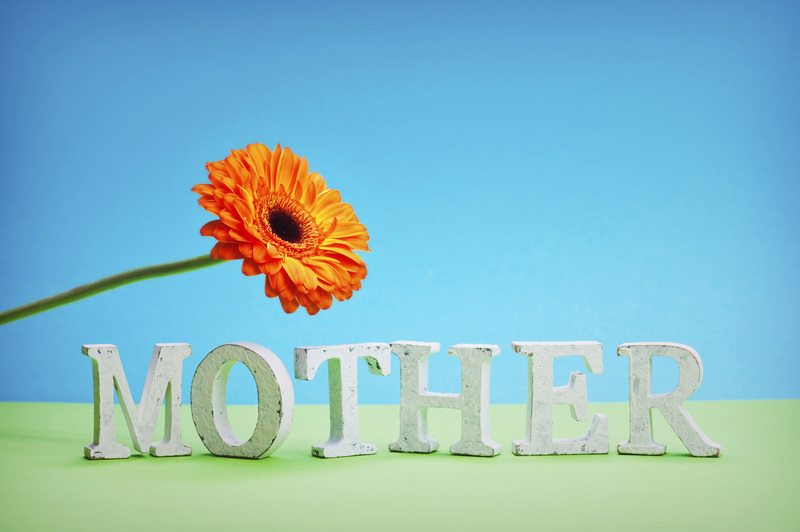 LivingSocial.com: Various offers for Mother’s Day, including flowers and jewelry. Macy’s: $10 off $25 or $20 off $50 purchase with coupons good until 1 p.m. Friday and Saturday. Miami Museum Month: Free and discounted admissions to 25 spots including Perez Art Museum Miami, Vizcaya and more through May 31. Miami Seaquarium: Bring a card to a marine mammal mother and Mom gets in free with 50 percent off admission for four on Saturday and Sunday. Orange Leaf Frozen Yogurt: Moms get a free 8-ounce FroYo on Sunday. Papalani Gelato: Moms get a free any size gelato or breakfast item with purchase on Sunday at new store at 16950 Jog Road in Delray Beach. ProFlowers.com: Dozen rainbow roses with chocolates for $19.99. 1800Baskets.com: Save 20 percent off fruit baskets and gifts with coupon code SAVE20FRUIT. 1800Flowers.com: 20 percent off on early delivery with code SAVE4MOM; expires Thursday, May 7. PDQ: Moms eat free with purchase of a kids meal on Sunday. Publix: $10 off Visa Gift cards, BOGO Hallmark Greeting Cards, Russell Stover Chocolates and $14.99 dozen roses. Rapids Water Park: Moms get free entrance on Saturday and Sunday with a paid admission of $44.99. 6566 N. Military Trail, West Palm Beach; 561-842-8756. 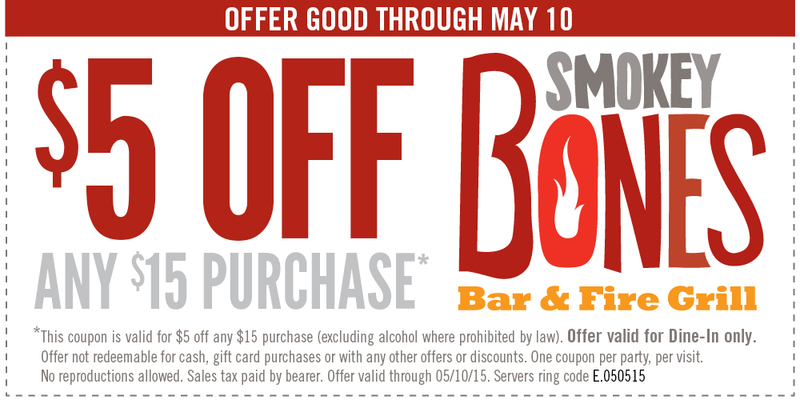 Smokey Bones: Coupon for $5 off $15 purchase; expires Sunday. SpareZ Bowling: Half-price bowling for Mom ($3.50) plus family specials from 9 a.m. to 7 p.m. on Mother’s Day at the Davie lanes. Summer Savings card: 2-for-1 deals at more than 40 attractions and restaurants from Sunny.org. TGI Fridays: Half-priced bottles of wine through Sunday. Tijuana Flats: Moms eat free on Sunday with coupon. Walgreens: Free 8-by-10 photo enlargement with code FREE2PRINT at Walgreens.com.